Raxx Direct Marketing - It's About Local! 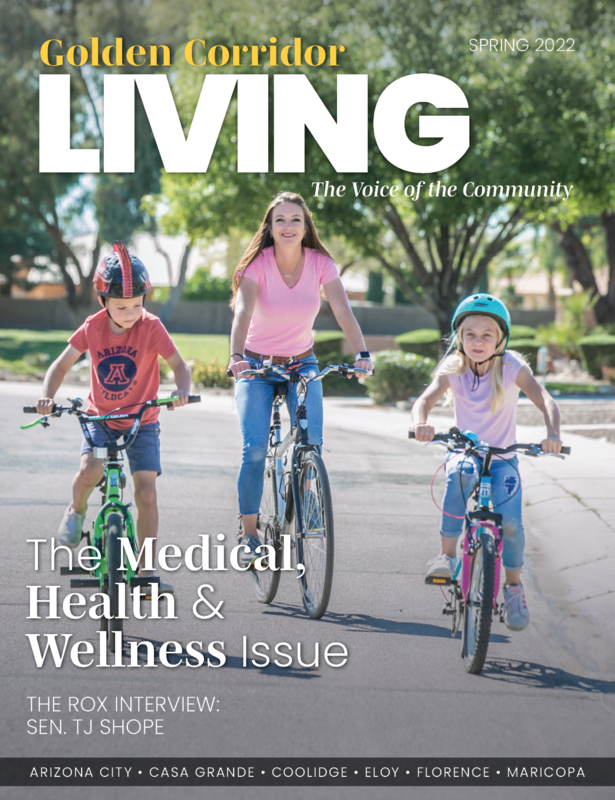 Raxx Direct Marketing is a leader in rack- and mail-distributed hyper-local consumer- and visitor-oriented print publications, delivering value to the consumer through savings coupons, local features, visitor and real estate sales information. Raxx Direct Marketing is a complete media production center with all the capabilities necessary for your print and digital projects. Raxx Direct Marketing is the publisher of Shopper/Living company-owned array of hyper-local consumer magazines. We integrate your world, saving you both time and money. By sourcing your business web, print advertising and custom design to a single provider, your look, design style and ultimately your message is consistent to your targeted audience. Each client is unique in their needs, ranging from a single static page to a multi-page complete with complex animation or even real estate IDX integration. Whatever your graphic design needs, we can make it happen. Our services include logo design, business cards and stationary, brochures and flyers and more. WE PRINT MORE THAN 100 PUBLICATIONS EVERY YEAR AND 3,000,000 COPIES! 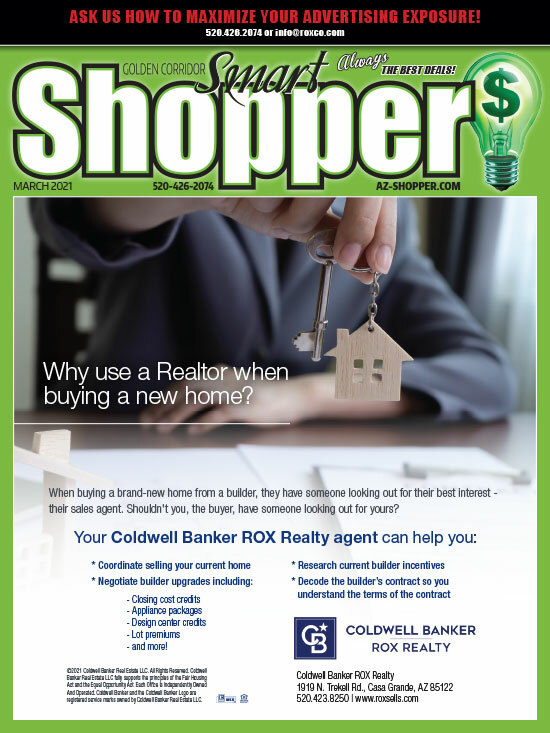 Raxx Direct Marketing is a leader in rural rack- and mail-distributed hyper-local consumer-oriented print periodicals, delivering value to the consumer through savings coupons, local features, and real estate sales information. Raxx Direct Marketing delivers value by employing state-of-the-art business systems including in-house graphics and web design and the most knowledgeable sales force in the industry. Our team has the skills and knowledge to take your project to the next level. 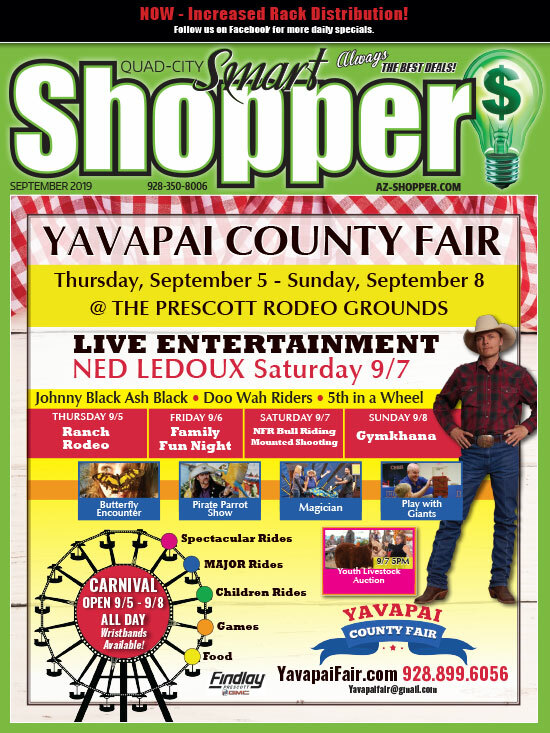 A monthly direct mail coupon publication. Businesses are able to reach out to thousands of homes each month – affordably. Direct mail coupons = RESULTS! 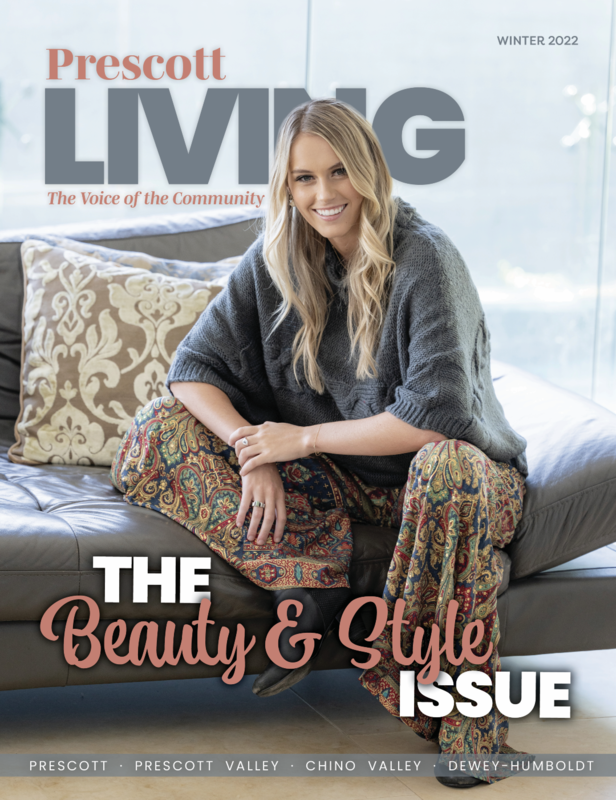 A bi-monthly lifestyle magazine that features articles submitted by local writers, businesses and organizations. Do you need a monthly, annual or one-time periodical? We make your publication dreams a reality!